Google has been pretty good about supporting both iOS and Android over the years. For the most part, all of their biggest services have been pushed to iOS as apps that are mostly as good as their Android counterparts. 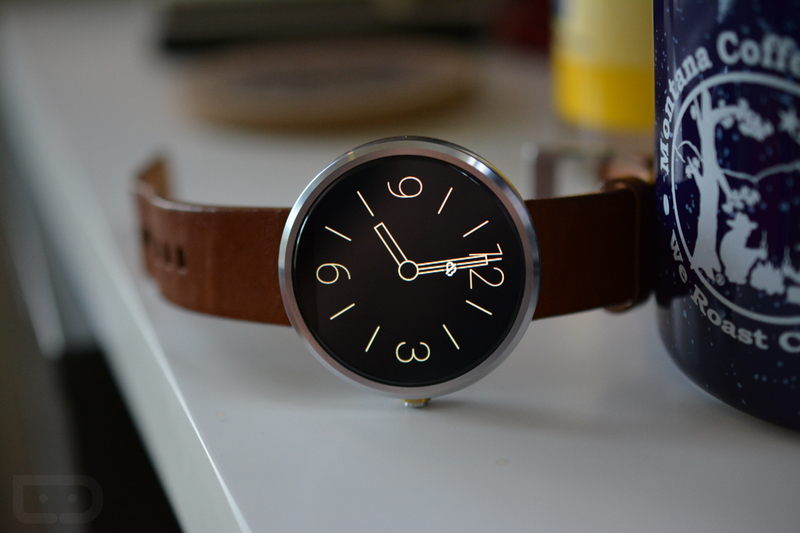 There are a few that haven’t quite reached the other side, though, namely Android Wear and Keep. I don’t think anyone is missing Keep, but can you imagine a world with Android Wear on iOS? That would mean Android Wear smartwatches competing directly with the soon-to-be-available Apple Watch. Like, that means watches that actually look like watches that aren’t of the 1992 calculator variety. Ooooh, controversy. Ooooh, competition. Ooooh…ooooh. According to a report out of The Verge, who spoke with a “source close to the (Android Wear) development team,” Google is close to “finishing the final technical details.” Finishing the final technical details. Mmmhmmm then. As of now, at its current state of development, Android Wear can work with a companion app on an iPhone, though it only supports basic functions like notifications, Google Now cards, voice search, and voice actions. It may be able to support some actions through other Google apps too, like replying to messages in Gmail. And that’s about all we know. “Finishing the final technical details” doesn’t really tell us much. Does that mean they are about to submit the app for approval in the App Store? I couldn’t tell you. The interesting story line here, though, is if Apple would even approve such an app. The Apple Watch goes up for pre-order tomorrow and is really the only smartwatch they’ll even acknowledge. Pebble works on iOS…sort of. But is there any chance Apple lets Android and its smartwatches come play?